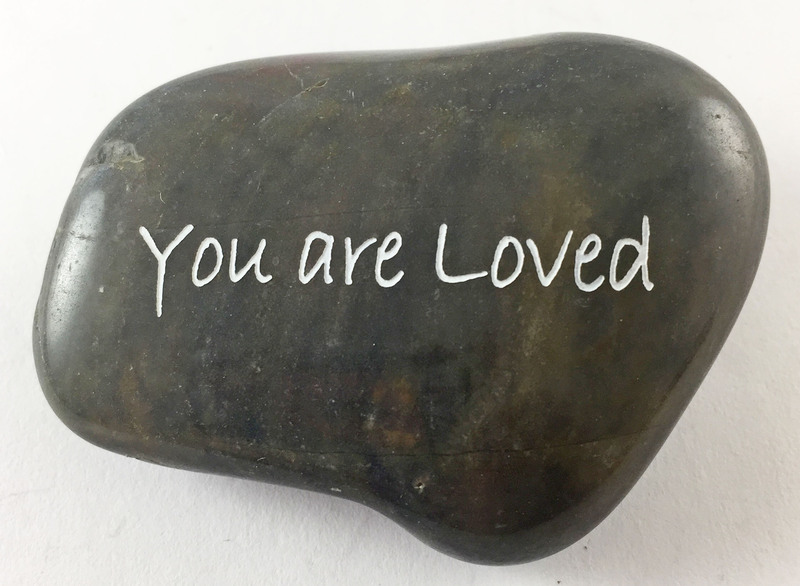 You are Loved 8900o – Stones, and Tokens, and Hearts, Oh My! ← New! What do you think?